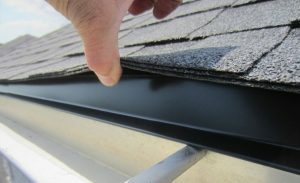 We specialize in all eavestrough services in Calgary and the surrounding areas. This includes repair, replacement, and installation. 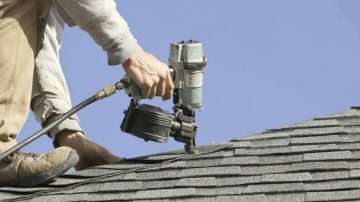 Our team of professionals is in depth when it comes to replacing roofs. Will make sure you are happy with your new roof. 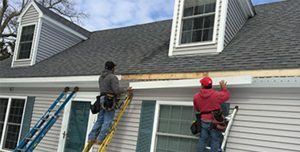 Alpine Eavestrough has developed a great reputation in Calgary and surrounding area with regards to our residential siding services. 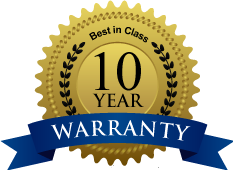 We will hold our promise to deliver and maintain exceptional customer service and quality work. We are only happy when you are. If you’re looking for expert roofing and eavestrough services in Calgary, Alberta, there is no better name to call than Alpine Eavestrough. For over 20 years, Calgary eavestrough and roofing repairs have been handled by our expert team with precision and full-dedication to our clients. Our business is confident that we can take your exterior repairs to the level with our standardized practices, capacity to adapt, and capability to personalize any project. Contact us today for a free quote; we look forward to hearing from you! Alpine Eavestrough is a premium roofing and exterior company based in Calgary, Alberta. Known for our quality materials, commitment to customer satisfaction, and excellent workmanship, we always ensure competitive pricing for all our exterior and eavestrough services. With a commitment to client satisfaction, we guarantee every client’s request will be handled will full care and by highly trained Calgary eavestrough experts. Looking For a Quality Exterior Company For Your Next Home Renovation Project? Alpine Eavestrough is a company that is dedicated to customer service and great result. We have been helping families maintain their homes with all of our quality exterior renovation and contracting services. 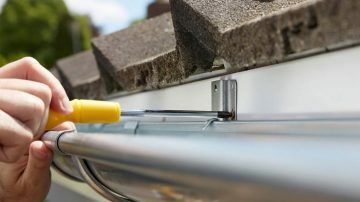 We provide Calgary and the surrounding areas with Professional Eavestrough installation and Repair. 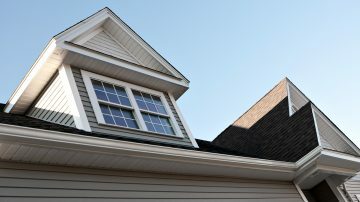 We also Provide Roofing, Siding applications for a well-rounded and complete exterior company. 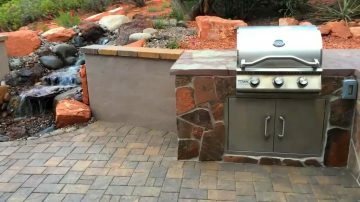 We have a proven track record of accomplishments and we are among the top exterior companies in Calgary Alberta. We strive to ensure that all work is done with the professionalism that one would expect. Our team has over 30 years experience in this industry and you can rest assure your exterior renovation will be complete with our high standards. We are an honest and transparent company that is big on honesty. Not only do we traet our clients with respect and integrity, but also our employees and suppliers. Our construction management professionals organise, manage and lead the people, processes and materials of building using the most recent technology within the industry.Our structure management is designed to have fast processing time and turnaround when it come to job completion. Alpine Eavestrough had replaced our roof in 2015. They did a great job and I would hire them again. Thanks again Marcel! We hired them to repair our eavestrough because it was falling off it was so old. Marcel was a very nice man to work with. His team did a great job. We had received quotes from 4 other companies to replace our siding on the house. Marcel had the best price and he was very friendly. We are very happy with the job and would hire them again no problem.